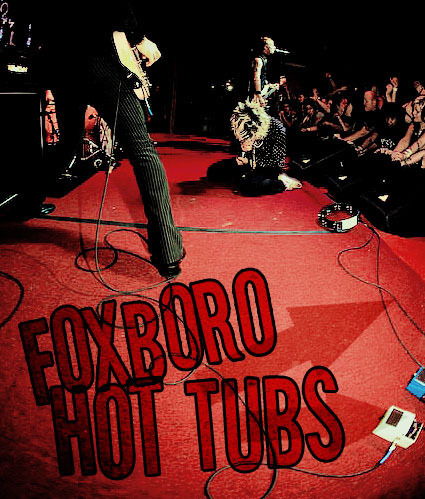 Foxboro Hot Tubs. AKA Green Day!. Wallpaper and background images in the Green hari club tagged: green day billie joe armstrong tre cool mike dirnt foxboro hot tubs side project fan art image. Green hari - '21st Century Breakdown' OFFICIAL PHOTOSHOOT!